One of Minky's original fabrics, the Sandra blanket is a timeless classic. 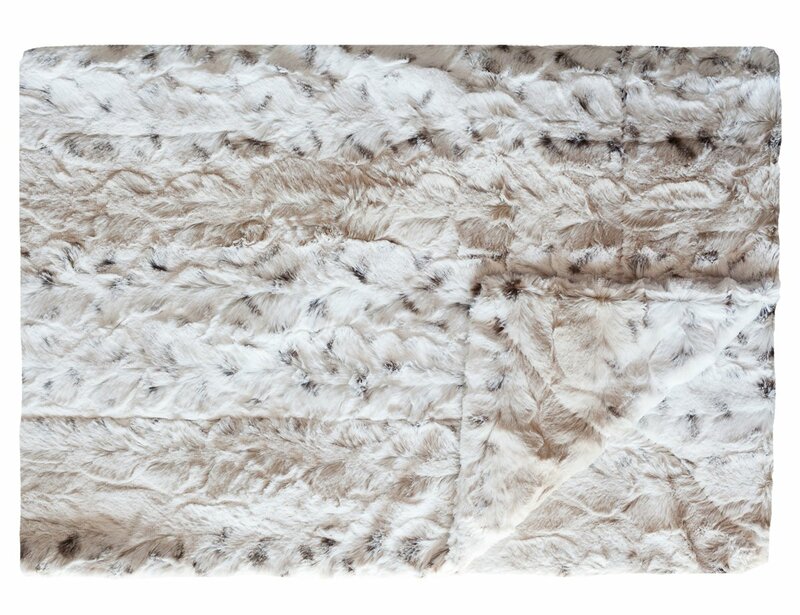 The creamy snow leopard pattern is on both sides of the blanket with no ruffle. It looks gorgeous over any couch or chair, but because of its softness, you'll use it in every room of the house.